With thirty years of business experience, I have been corporate facilitator, educator and coach. Blessed with an international career, affording me the opportunity to work with over 5000 leaders from a wide range of industries across twenty countries. I’ve dedicated my career to empower individuals to be the best they can be personally and professionally. My working expertise is accelerating personal transformation, transitions and agile leadership. I work with integrating individual strengths and abilities, utilising neuroscience, positive psychology and adult learning advancements. Core to my success has been focusing on whole person development. This approach is designed to enhance personal awareness and impact, thinking styles and insight, emotional intelligence, conversations and dialogue, mindfulness, wellbeing and intuitive talents. I apply this blend of what works with executives, senior leaders and emerging leaders to build dynamic cultures. I live in Adelaide and travel from there to work nationally and internationally. I have been director of my own business for 20 years, Dr Sally J Rundle Pty. Ltd. I keep close ties with those leading the way in developing the exciting new field of energy medicine. Having attained a post doctorate diploma within this ground-breaking work of human potential, I help people to bridge the connection between their hearts, minds and energy. Leadership coaching to enhance the mental and emotional capacity of leaders to adapt to business challenges and life transitions. Sponsorship of global mindset through assessing capability and delivering programs to develop the mindset required for global leadership, effective cross-cultural engagement, diversity and inclusion. collaboration, leading change, valuable conversions, presence and charisma. Energy management and wellbeing programs for enhancing physical resilience, emotional agility, mental clarity, and deeper purpose. My greatest desire is for you to live into who you are … Getting onto ‘your orbit’ where you feel expansive, optimistic and creative in how you show up in the world to live your promise. As an intuitive coach… I will guide you to expand your awareness, shift blocks that are holding you back from your potential and show you how to utilise your hidden or latent talents… You will strengthen the energetic link between your heart and mind… to access your heart’s intelligence and intuitive guidance. My natural inclination is to walk with feet in both the world of science and spirituality… This focus gives me access to new knowledge and technologies specifically designed to inspire and empower others. I have passionately pursued a life-long curiosity about the ‘mind-body-spirit’ connection. It continues to take me worldwide to meet and learn from experts in the fields of medical intuition, shamanism, human performance, energy psychology, mindfulness, consciousness and energy healing. Running parallel and enhancing my corporate career, I’ve studied energy medicine, healing methods and metaphysics. I am qualified in emotional freedom techniques, Eden Energy Medicine, Hypnosis, Reiki, Past Life Regression and Medical Intuition. My daily spiritual practice includes meditation, mindfulness, and gratitude. Together this helps me to support you on your journey of living a spirited life… living into your promise, purpose and potential. I am accredited to use a range of diagnostics with my clients to appreciate how they think, behave, use their energy and harness their resourcefulness. This tool helps leaders and organisation to develop constructive thinking patterns to create dynamic cultures. It uses both self-assessment and colleague feedback to identify your individual thinking and behavioural styles. By providing insights into strengths and areas for development, it empowers you as a leader to embark on own journeys to being better at, and enjoying more, everything you do. This tool identifies thinking preferences for you and your team. It uses a psychometric assessment to measure the scope of your thinking style. It is useful for adapting your thinking preferences to communicate effectively with others, improve decision making and collaboration and increase thinking agility. This tool is a powerful measure of wellbeing designed exclusively for senior leaders and their teams. The MEWS survey taps into the aspects of work and life that have been shown to most impact wellbeing. 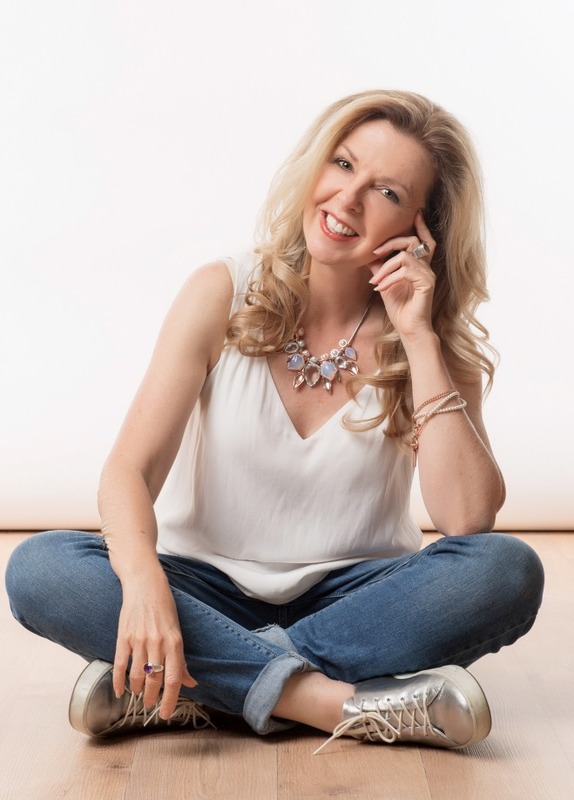 It offers you an opportunity to explore your wellbeing at work and outside work and gain guidance and coaching from me to harness your inner resources to maximise your wellbeing. This tool identifies four key aspects that make up an individual’s unique energy signature. It shines a light on what is working for you and how you depleting your energy. It offers new ways and resources for lifting your energy flow, building your inner strength and expanding your frequency.